When I first starting dating Sam, who later became my husband, I noticed that the man never ever had bad breath. At first I didn't think much of it but as time went on and our relationship developed I finally asked him what he did to have fresh breath. 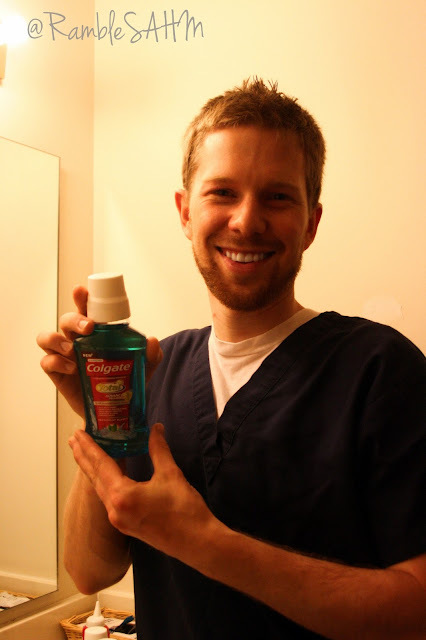 He admitted that he carried around a small toothbrush and mouthwash because he cannot stand having bad breath ever. Six years later and he is still that way. 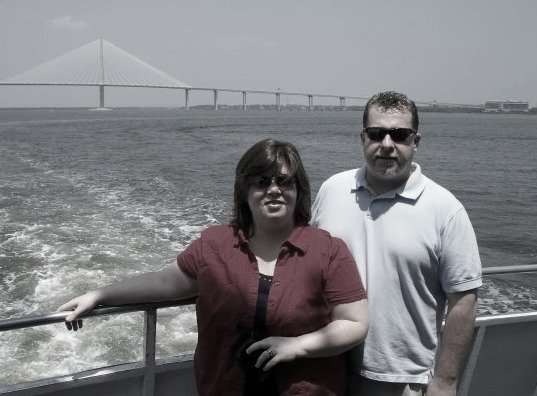 In fact one day I went out to his car and found several bottles of mouthwash and toothpaste. 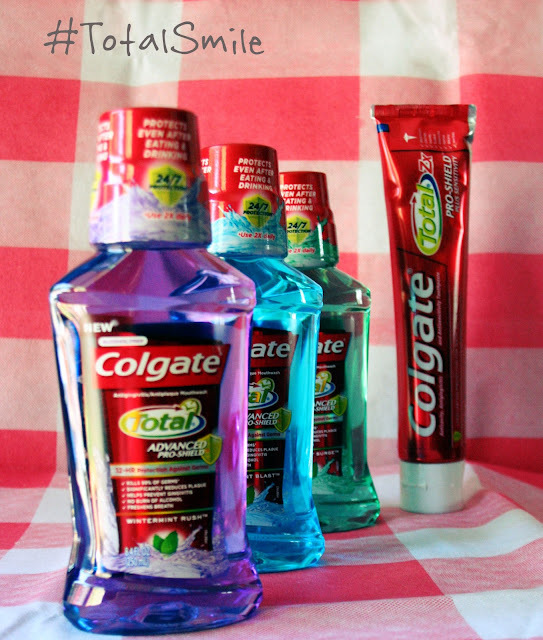 That is why when I found out that Colgate Total had a new mouthwash I instantly thought of my hubby. 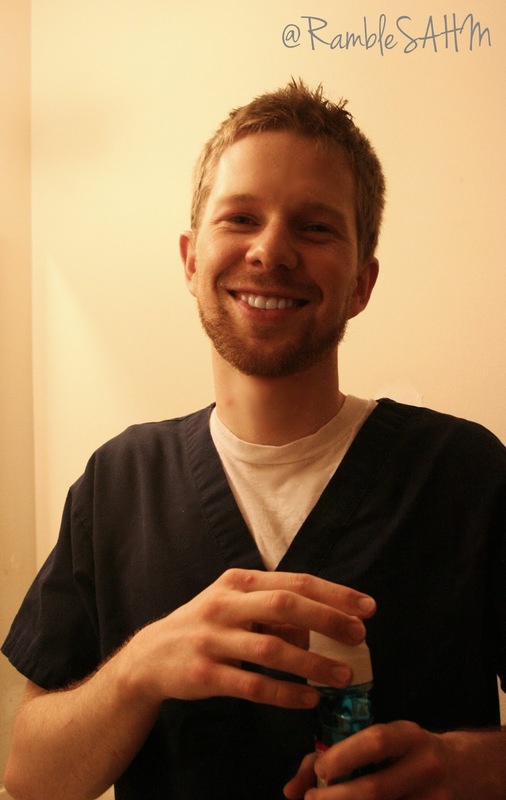 A few years back I got a coupon to try Colgate Total toothpaste and really liked how well it cleaned my entire mouth. It has become both hubby and I’s favorite toothpaste. When I told him that Colgate Total now made a total mouthwash he was very interested in trying it out. On Saturday while running errands with the boys we stopped at Target to pick up the new mouthwash and some other things on our list. I saw that Target was having a buy two get one free sale so I got one of each flavor so hubby and I could decide which one we liked best. I took some photos so you can see our shopping trip with my google+ album. This may help you know what to look for at your Target when shopping for the Colgate Total mouthwash. The next morning before work Sam tired Spearmint Surge and then on his lunch break he tried the Wintermint Rush. He liked both of them and could not choose a favorite. We both like that they are alcohol free so there is no burning sensation. 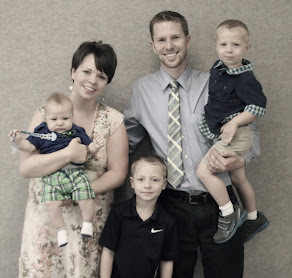 In the beginning Sam’s healthy smile won me over but now it is all about our family having great oral health and less dental bills. 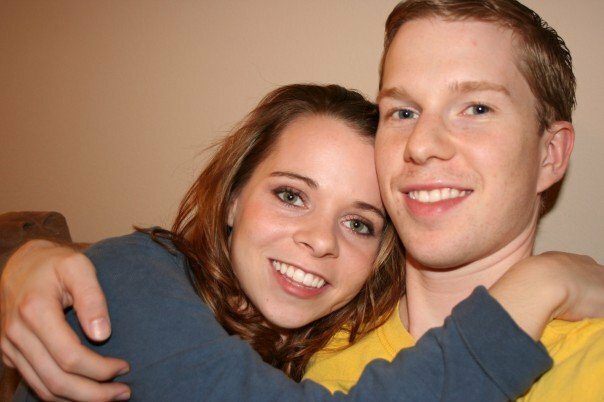 We both love that there is now a complete line of Colgate Total. 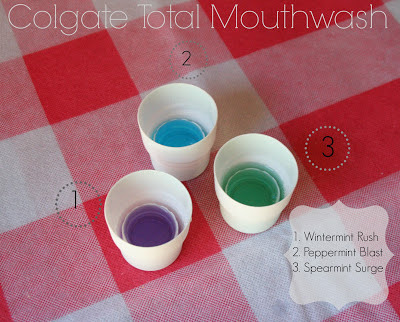 The mouthwash compliments the Colgate Total toothpaste and leaves your mouth feeling like you just got back from the dentist. 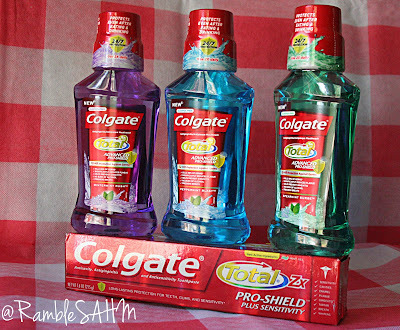 From now till July seventh you can get the buy two get one free on Colgate Total Mouthwash at Target. There is also a coupon on Colgate’s website for the mouthwash! 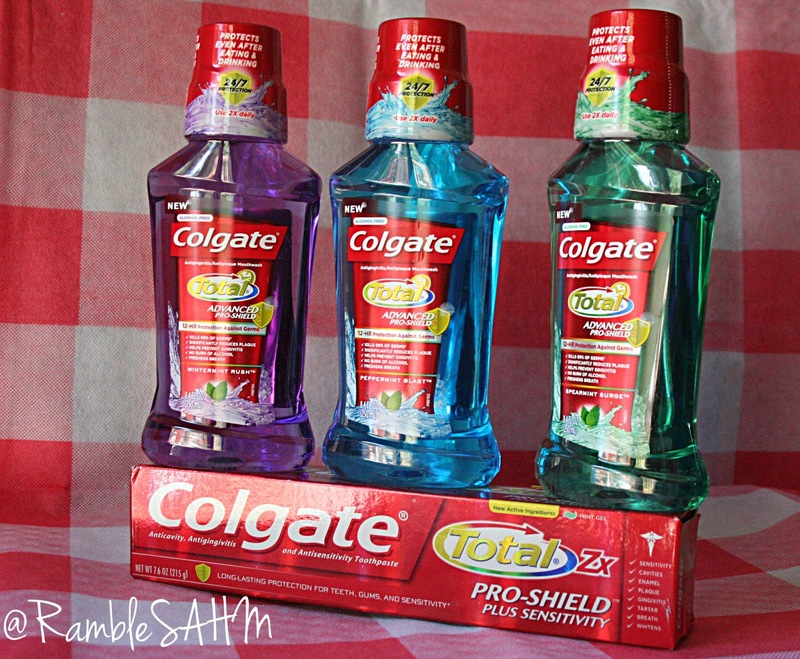 Let me know in the comments if you have tried Colgate Total Mouthwash and if you liked it! That's too funny because my husband (before he was my husband too) always had mouthwash in his truck. 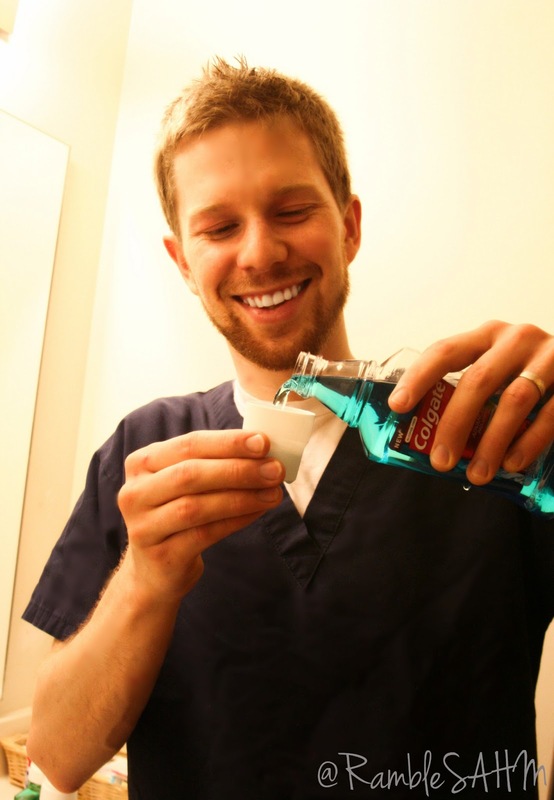 I always thought it was so funny, he still always has a thing of mouthwash with him for the same reasons you mentioned above! The purple is a good one. We actually like them all. I am going to buy the big bottle this time. :) I do like those dental picks they make now for the purse!